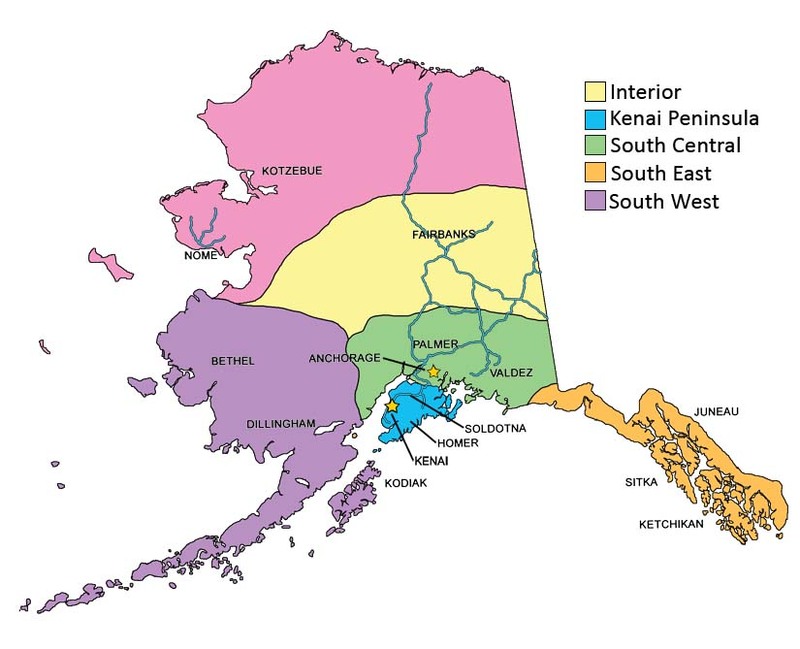 The Division of Agriculture publishes the "Alaska Grown Source Book" online in response to numerous requests from the public and industry. This directory depends on the response of producers and does not claim to include all producers or sellers. The Division of Agriculture is not responsible for changes from the growers as to what products they may have available. If you are aware of an omission or error, please contact the Division of Agriculture at (907)745-7200 or via the email address below. To browse and search the online Source Book, visit one of the links below.